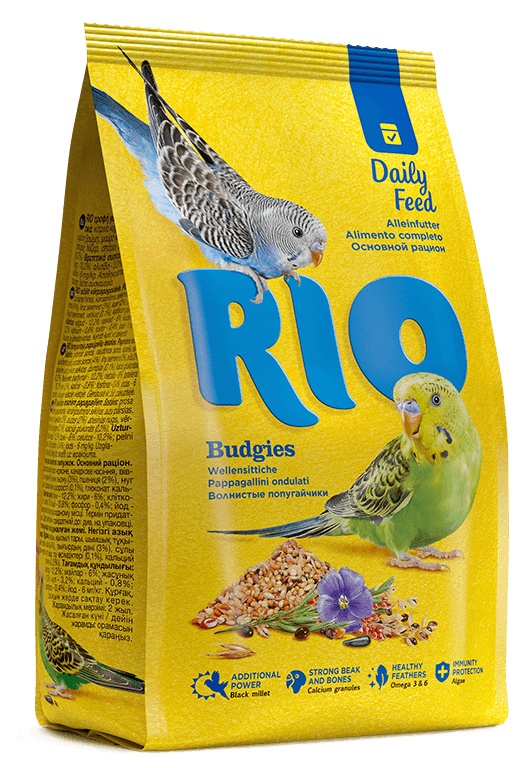 A wide range of food, treats, care products, vitamin and mineral supplements for birds. 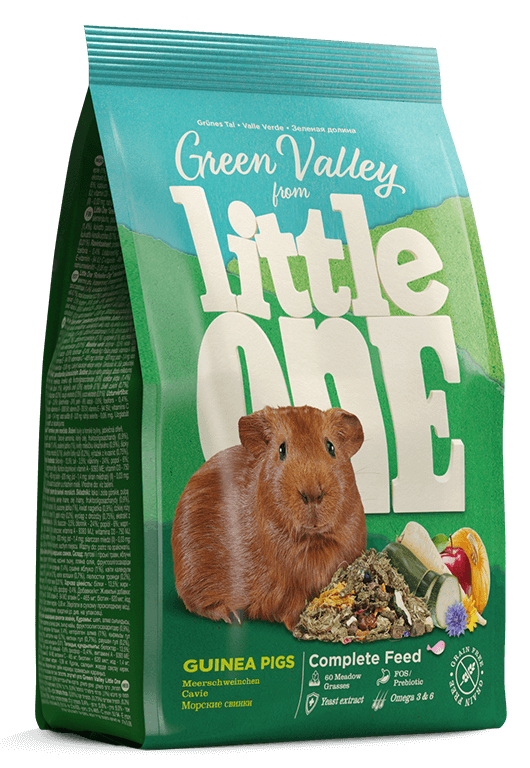 Grain-free complete feed for small animals, which contains 60 different meadow grasses. Tasty and varied assortment of products, that provides all the needs of your pet: food, treats and entertainment. 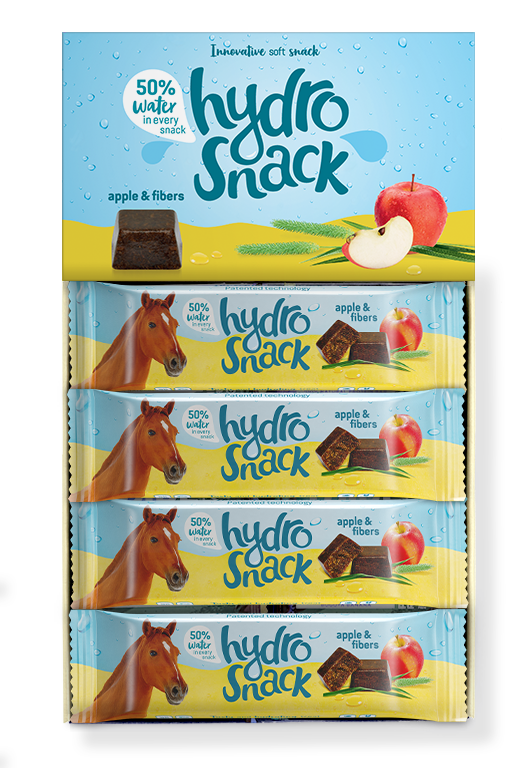 Innovative soft snack for the horses. Which one is your pet?